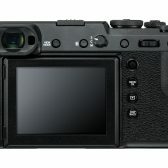 The GFX 50R features the FUJIFILM G Format 43.8 x 32.9mm sensor with a 51.4MP resolution and high-performance X-Processor Pro image processing engine to provide outstanding color and tone reproduction. 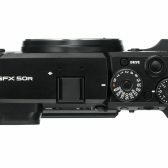 Supporting FUJIFILM renowned Film Simulation modes, the camera allows photographers to opt for the tonality of photographic films such as Velvia, PROVIA and ACROS, used for many years in medium format film cameras by professional and enthusiast photographers alike. 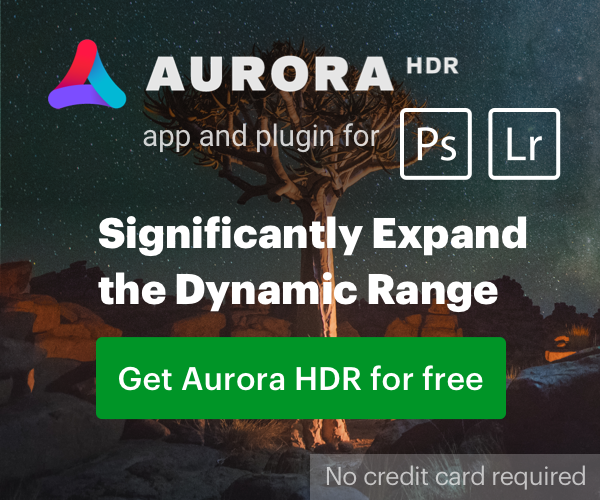 The microlenses on the sensor in the new GFX 50R have been designed to optimize light gathering performance and image resolution to deliver images that precisely reproduce the subject’s texture, three-dimensional feel and even the atmosphere of each scene. 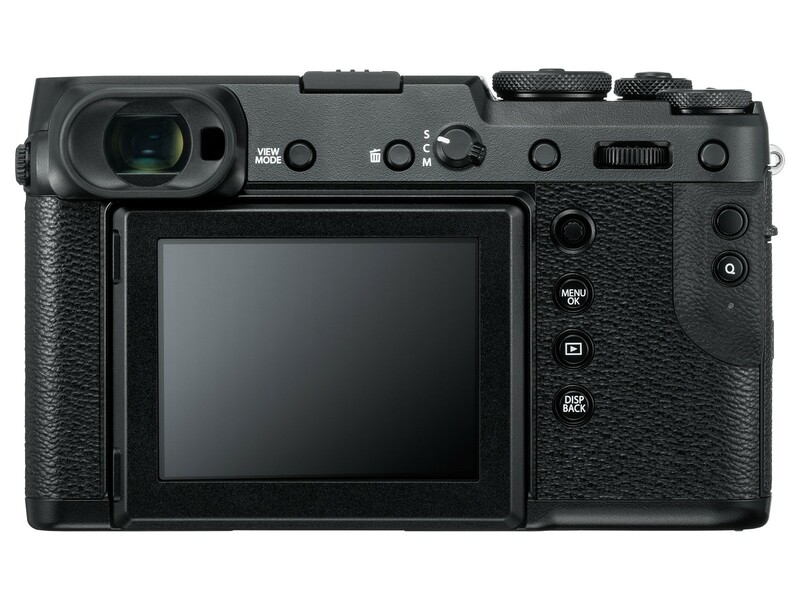 Featuring a robust magnesium alloy body, the GFX 50R is weather-sealed in 64 places, designed to be weather- and dust-resistant, and capable of operating in temperatures as low as 14 degrees Fahrenheit \ -10 degrees Celsius. The GFX 50R is also built for intuitive operation. 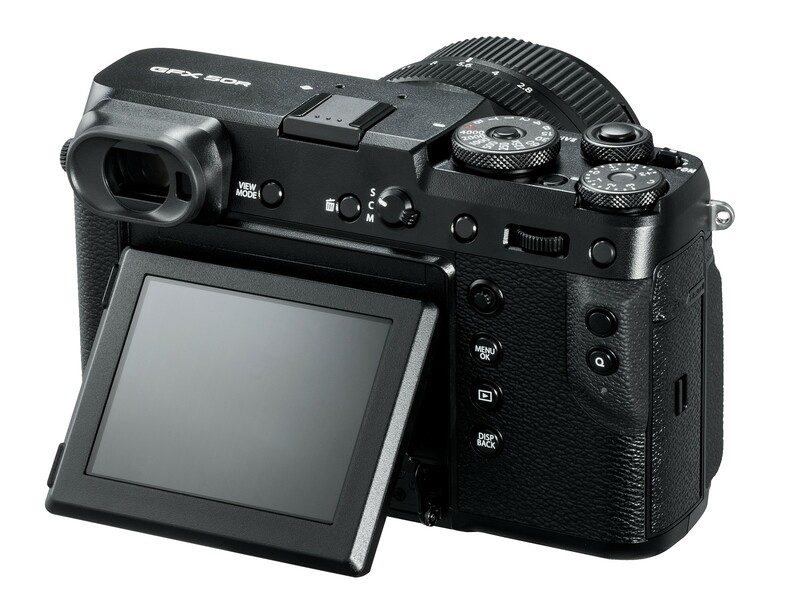 Equipped with a Focus Lever to allow quick focal point adjustment, the GFX 50R eliminates selector buttons to provide extra space for comfortably holding the camera. 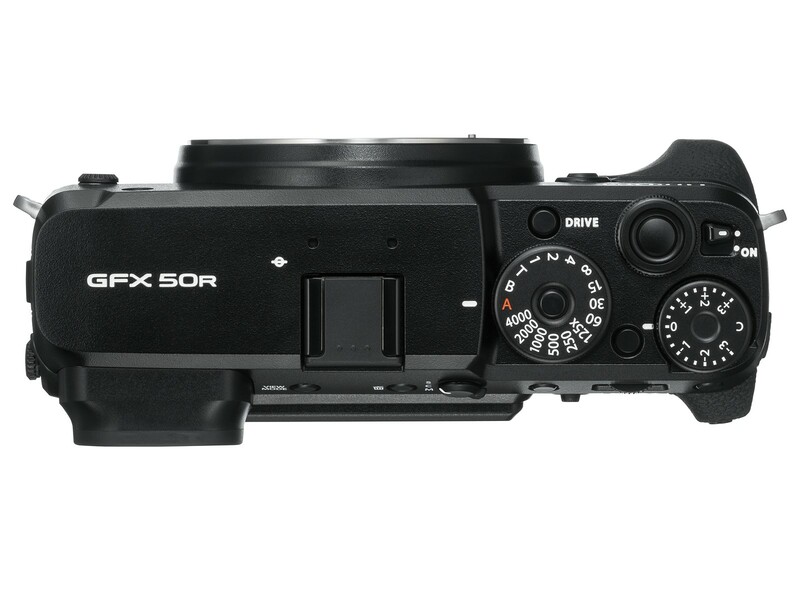 The top of the body sports two dials – for shutter speed and exposure compensation – constructed of milled aluminium to give the camera professional durability and feel. 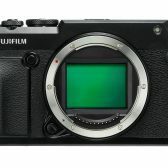 FujiFilm is on a roll IMO. Hope they have some demo units at Photo Expo in New York next month. They are also releasing a "pancake" 50mm early next year to go with. 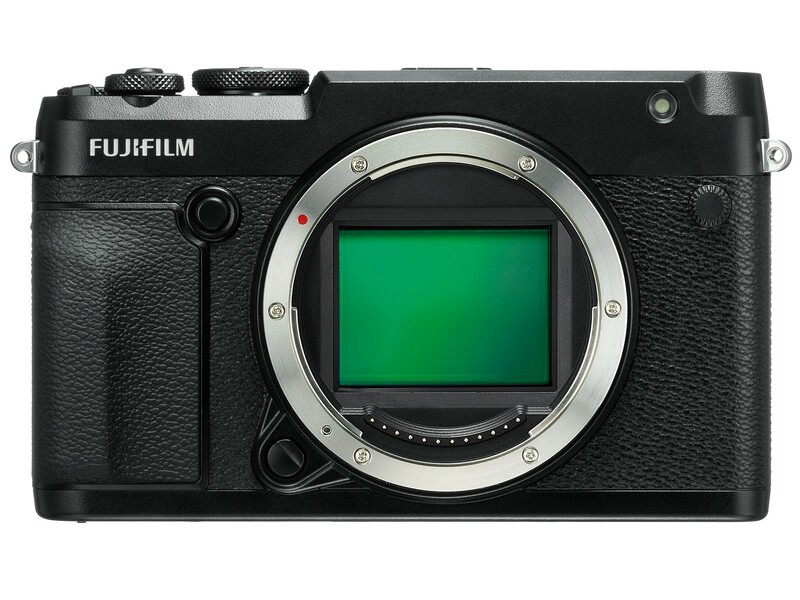 Fuji also now has direct C1 support including tethering for those that prefer C1 to Lightroom. The 100 MP-Fuji is more interesting for me. 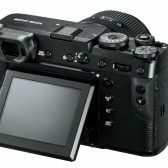 I just wonder if all the Canon TSE´s (especially 17, 24, 50, 90) are a good combination with this high resolution sensor. What do you think? That is without a doubt the worst promotional video for a camera I have ever seen in my life. I mean I am watching it and thinking, umm what? If they didn't show the camera alone at the very end for two seconds you wouldn't even know it was a video promoting a camera. I have a mild interest in the camera itself, but that video is an epic fail.